When feedback is provided regularly in the course (not just for assessments), learners feel supported and guided in their learning. Explicitly outline the methods you will be using to provide feedback e.g. 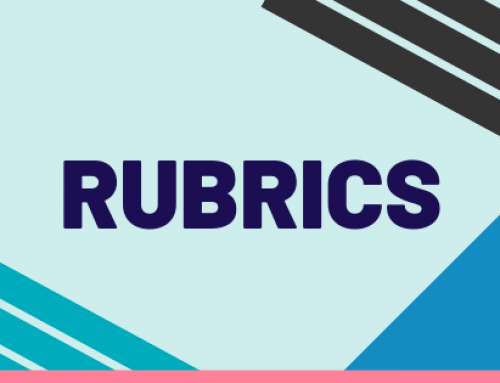 rubrics for assessments; discussion in class or Canvas for general issues; email/consultation for individual feedback, etc. Encourage questions and work through problems or solutions in class, to help students feel they are not alone in needing clarification. Include activities that require students to provide feedback on each others’ work – and to seek feedback from peers as well as the educator. 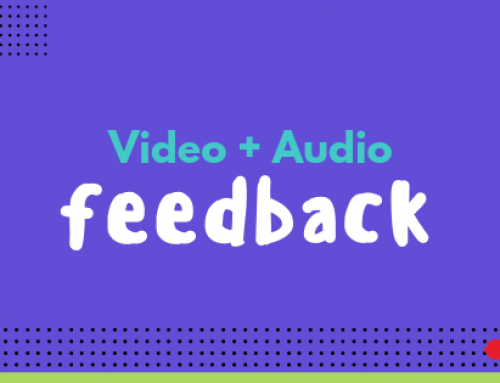 Provide students with the opportunity to submit an assessment outline or draft for feedback to assist in the preparation of a high-quality final version. Interact with students as they work and provide verbal feedback and guidance. Students do not always perceive the above strategies as feedback therefore be explicit i.e. 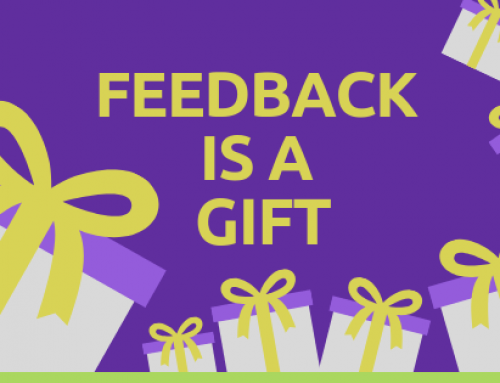 make the word ‘feedback’ part of your constant vocabulary. Schedule occasional tutorials as ‘feedback tutorials’ i.e. once or twice during semester students receive educator and/or peer feedback on their progress to date. 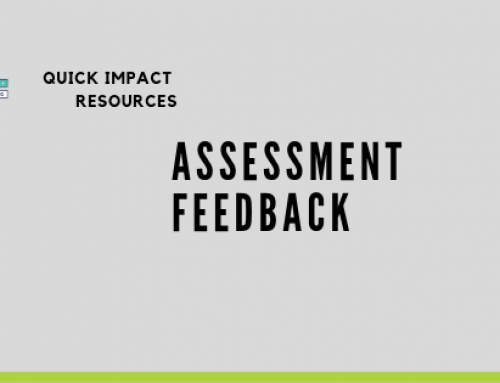 For more information on outcome-oriented feedback refer to the Quick Impact resource titled “Assessment Feedback”.